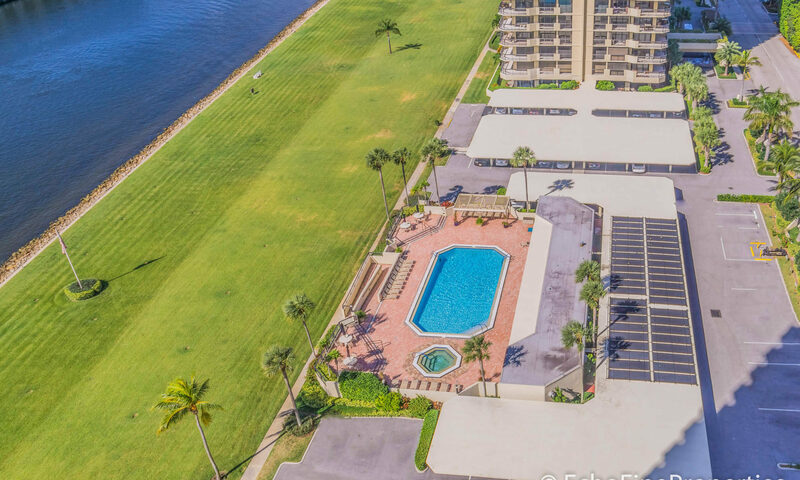 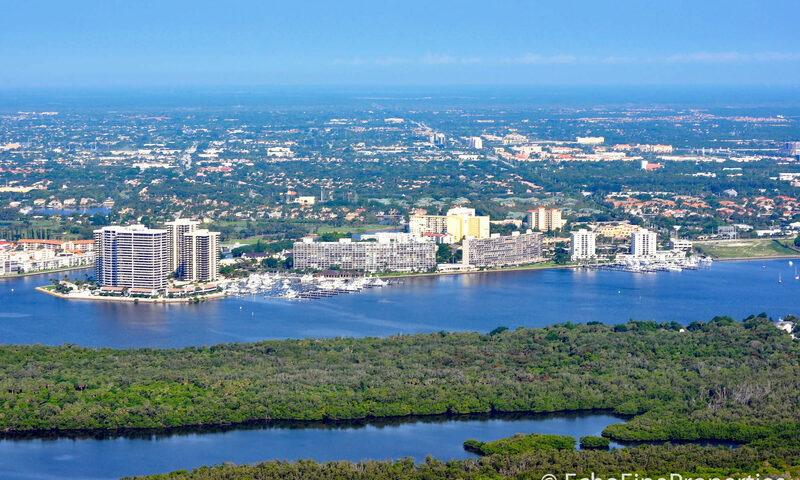 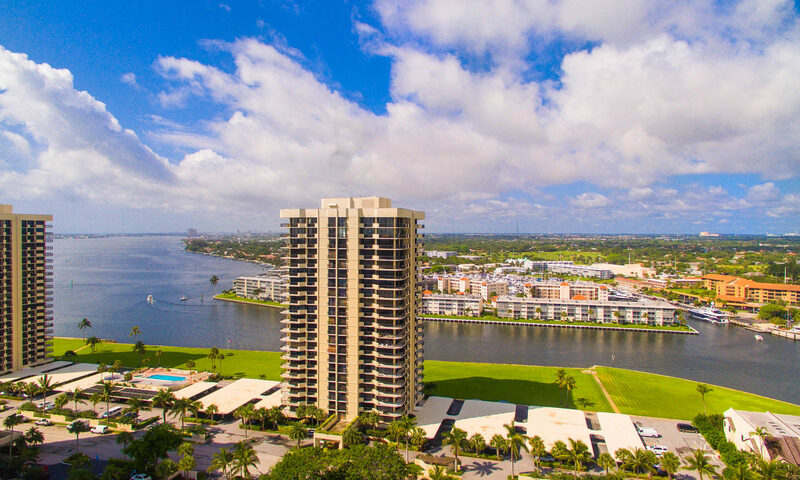 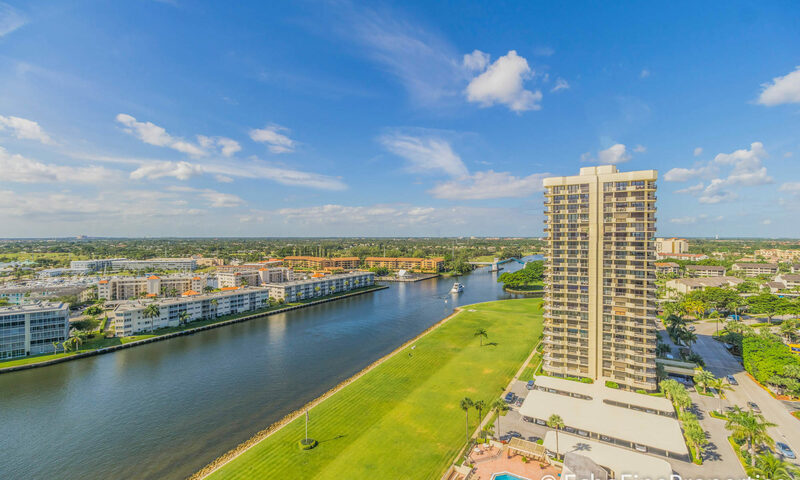 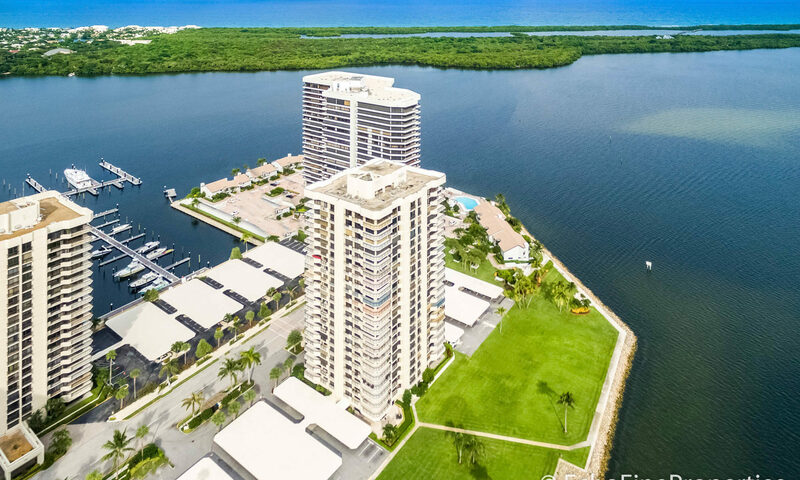 Deluxe 55+ South Florida living with great views to boot is yours at Old Port Cove Tower East in desirable North Palm Beach! 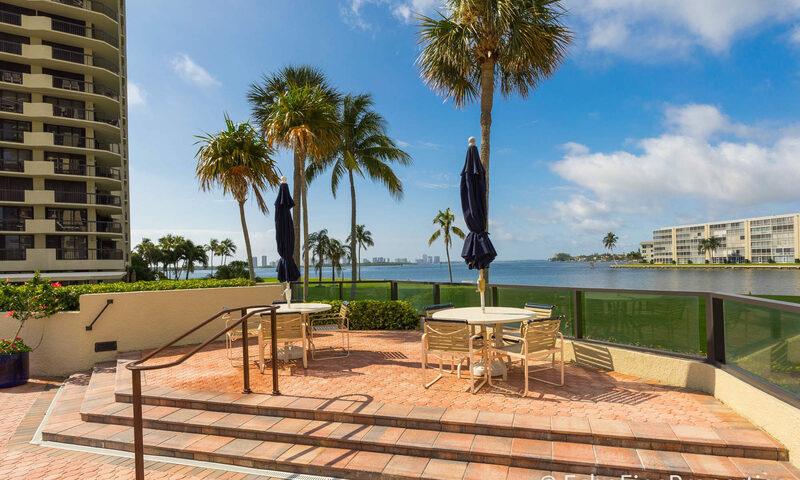 Retire in luxury in this 22-story condo building that was built in 1979 of CBS construction. 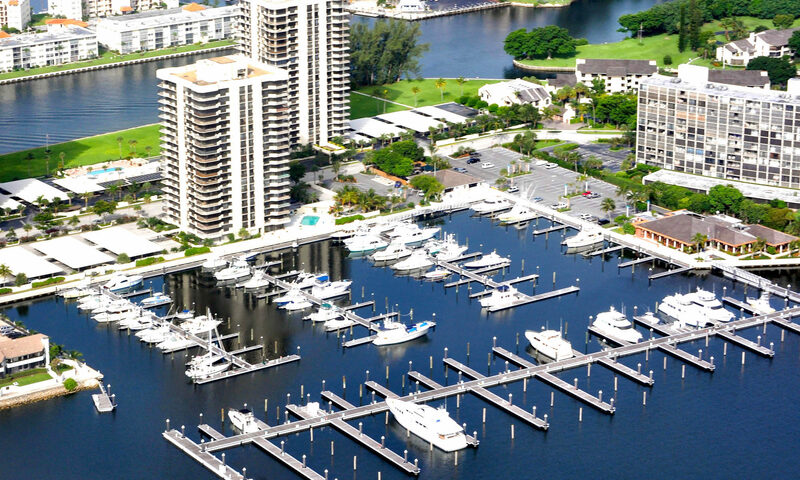 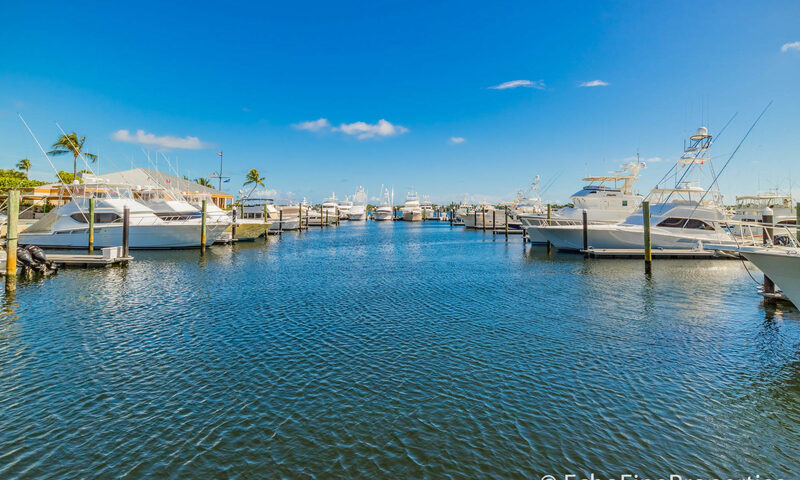 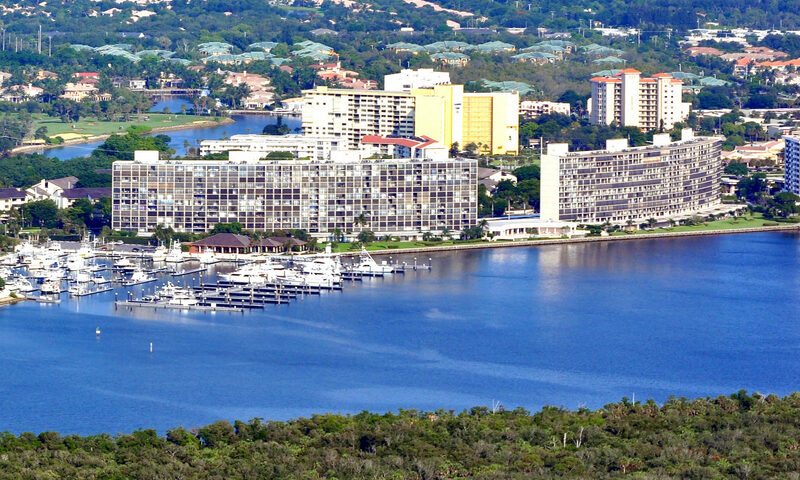 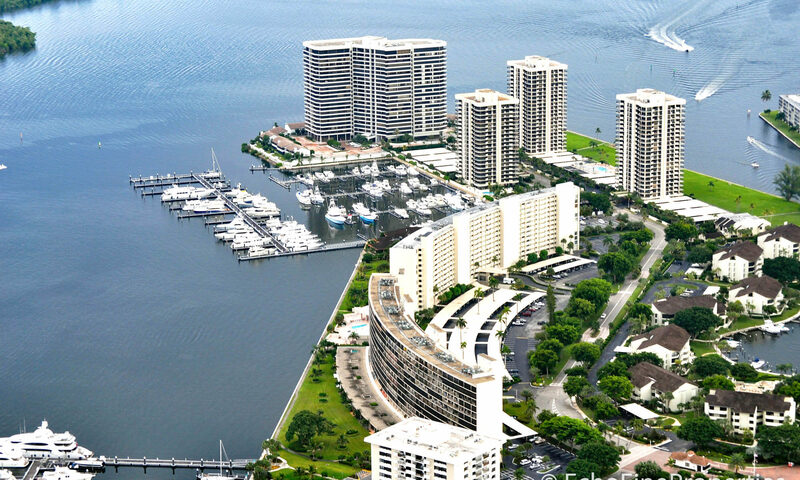 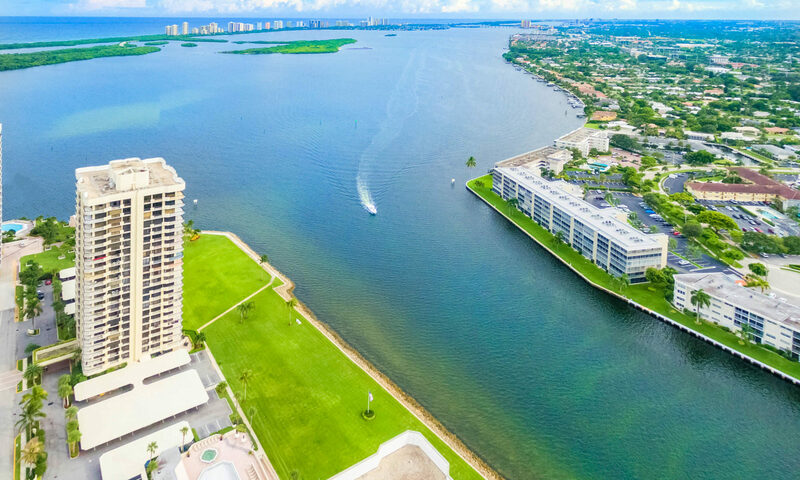 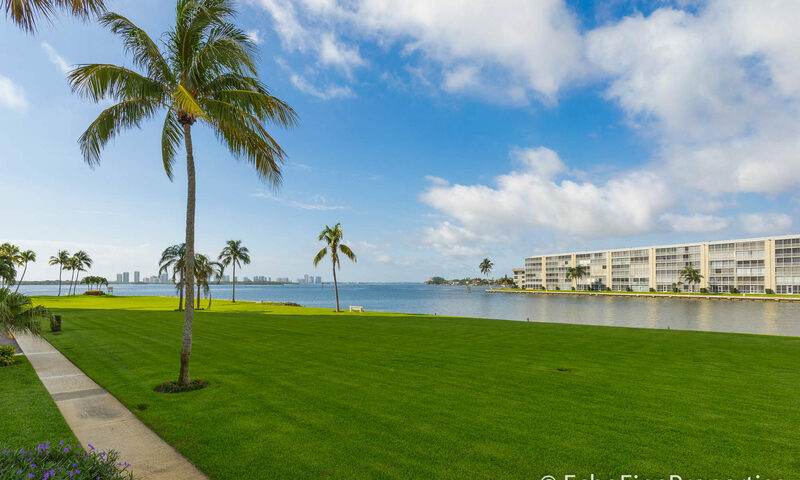 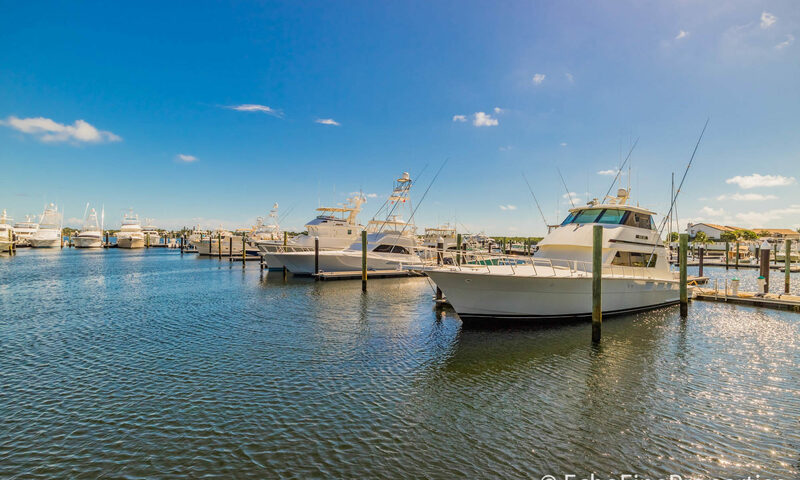 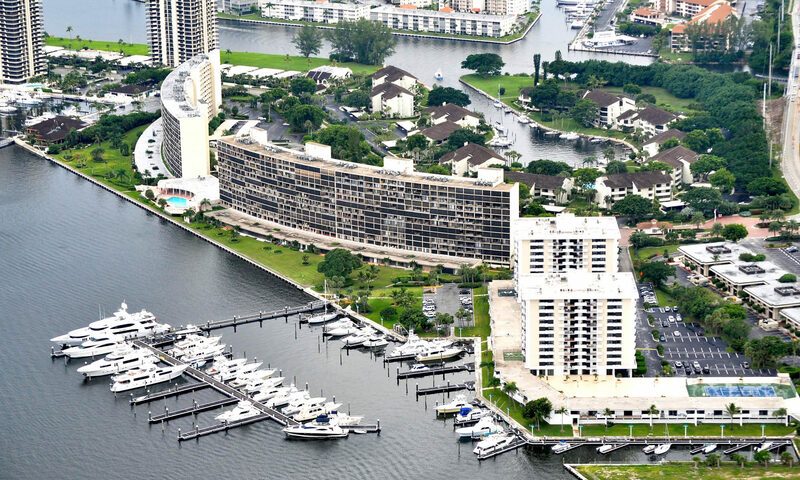 Breath-taking views of the Atlantic Ocean, Intracoastal, and the Old Port Cove Marina are yours when you buy a condo for sale at 115 Lakeshore Drive. 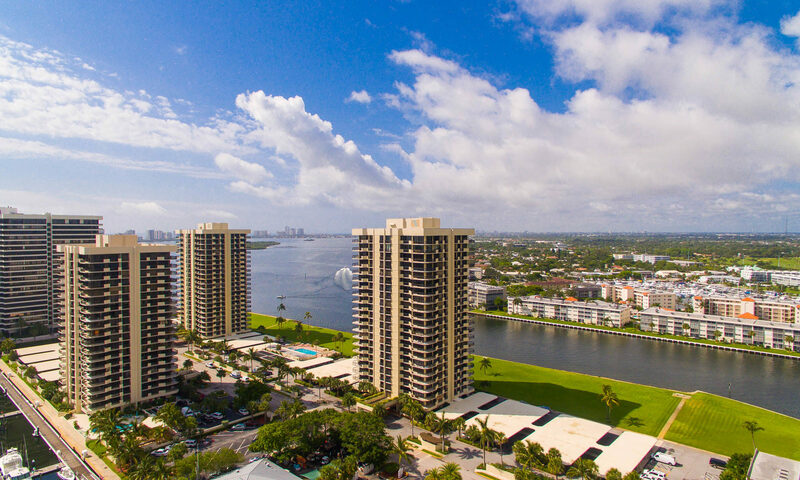 Floor-to-ceiling glass windows and doors give you even more striking views! 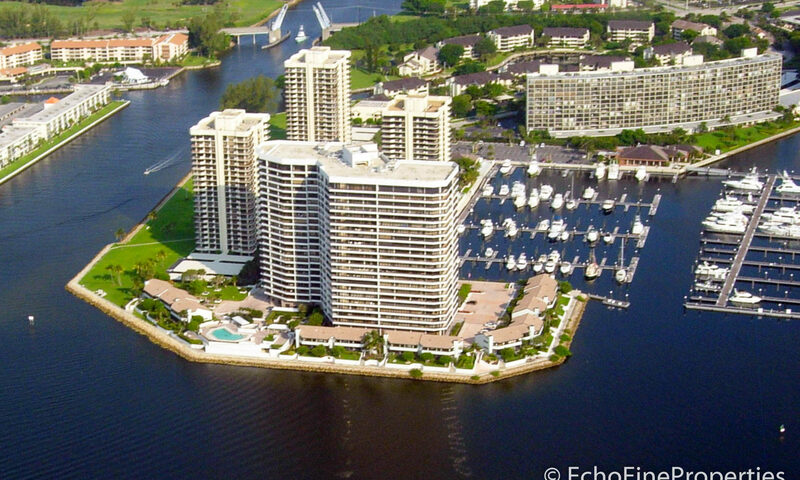 Plus all units have wrap-around balconies. 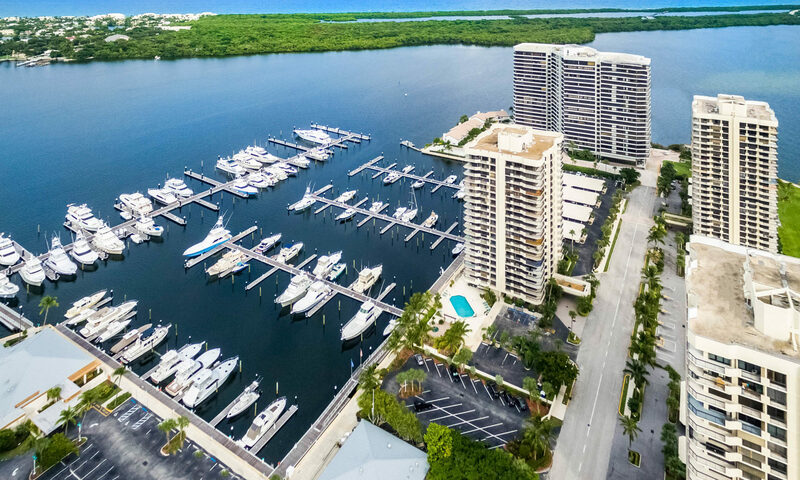 Enjoy the open and airy floor plans, roomy living and dining spaces, and tons of natural light in this Old Port Cove real estate for sale. 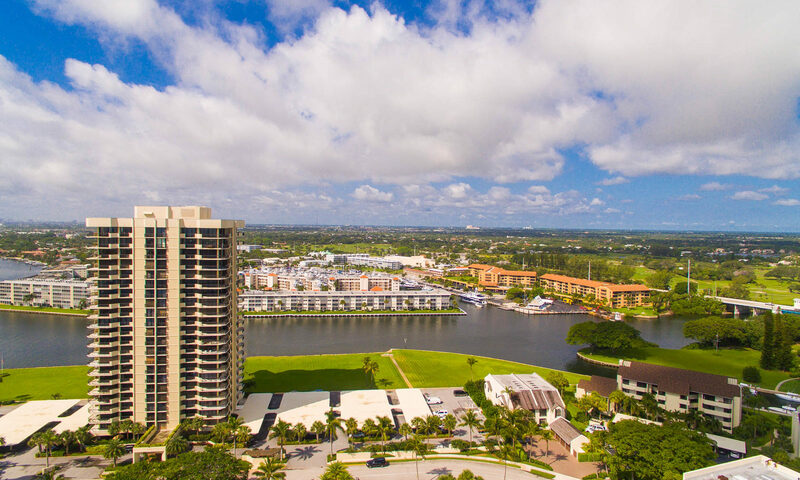 Your new home is located 1/4 mile south of PGA Boulevard on Federal Highway (U.S. Route 1) in North Palm Beach. 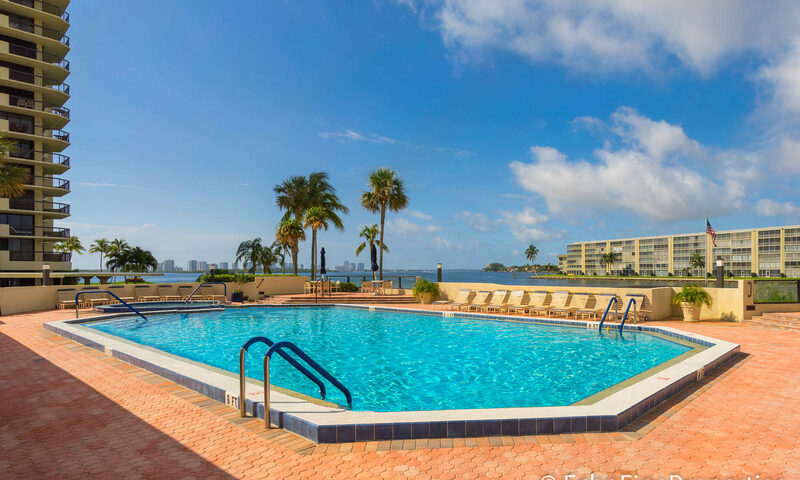 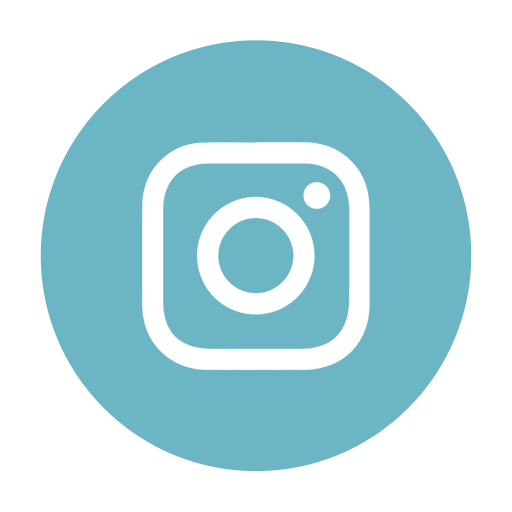 Amenities include a social room, lobby, library, barbecue pits, heated waterfront pool, hot tub and saunas. 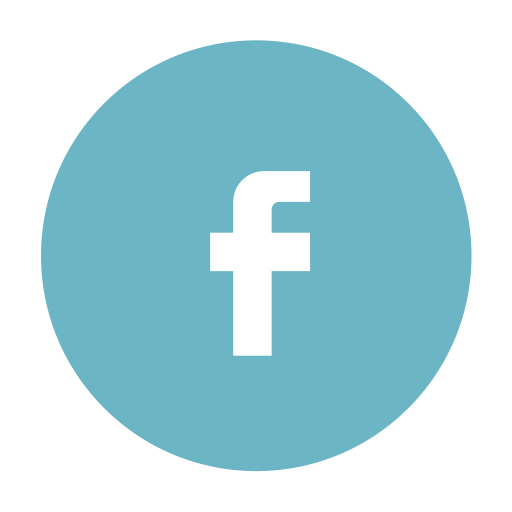 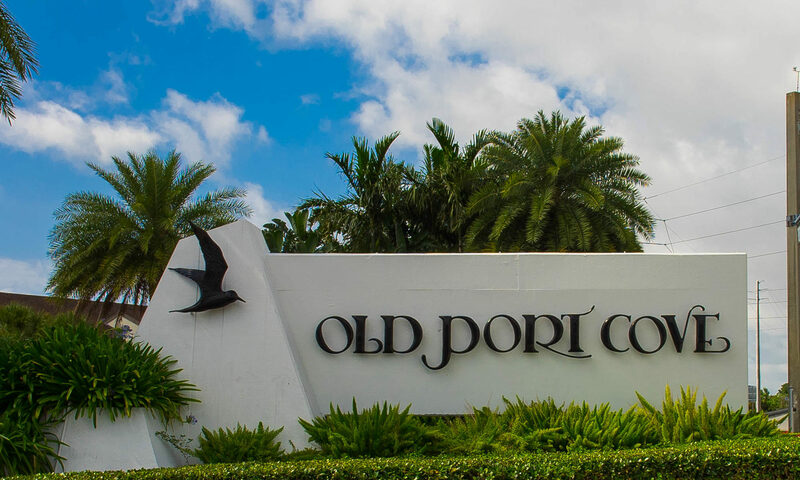 Perks include walking across the street to play a few rounds on a Jack Nicklaus Signature golf course, and 12 lighted tennis courts at the North Palm Beach Country Club. 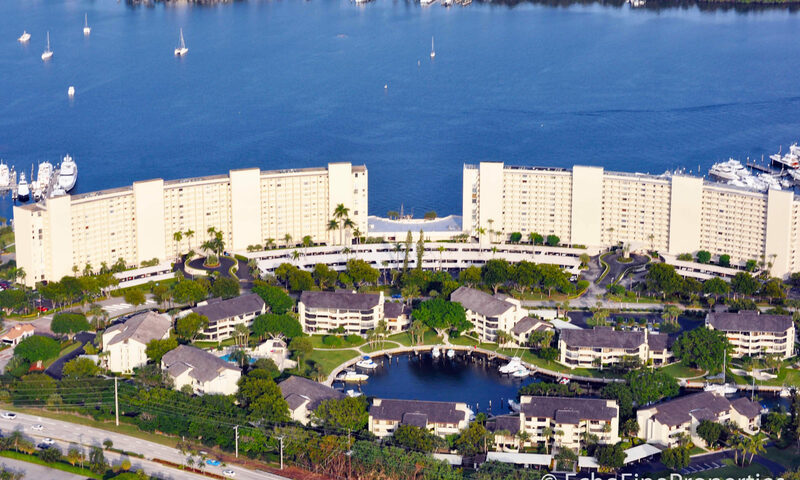 Relish a great meal with a short walk to the Sandpiper Cover Waterfront Restaurant. 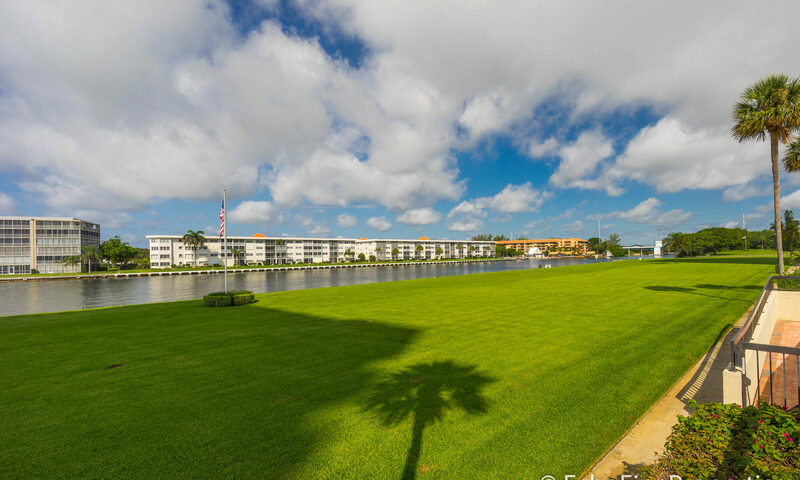 Get some exercise when you take a walk on the 2-mile waterfront walking path just outside the building. 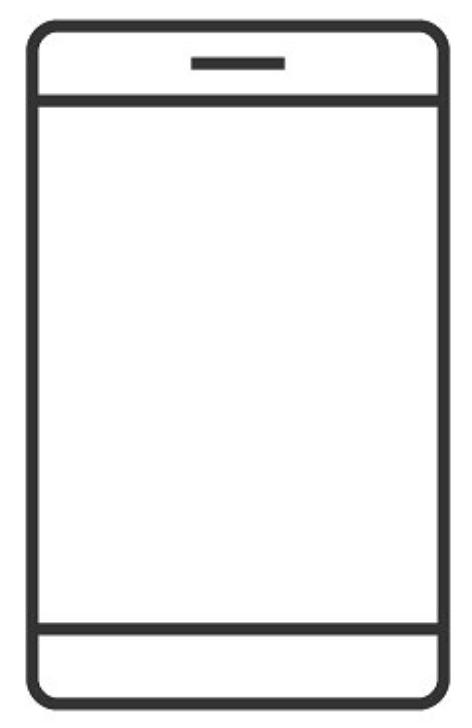 This is a no pet building. 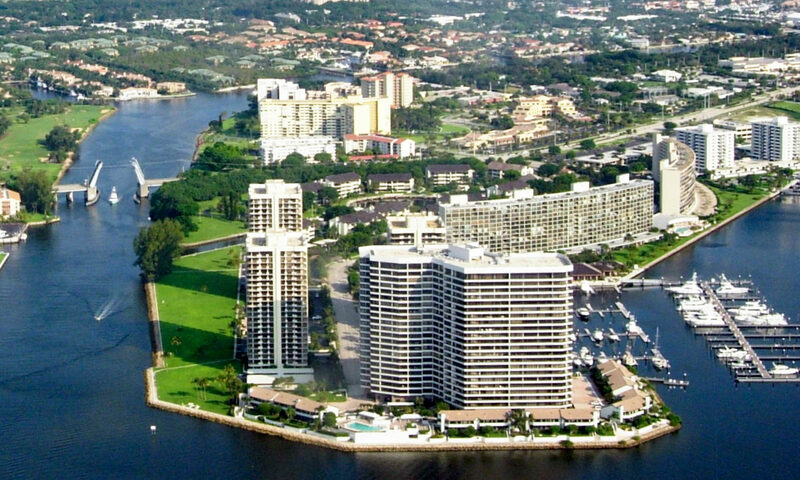 I am interested in learning more about Old Port Cove Tower East homes.